With the worsening congestion along Marcos Highway due to the construction of the LRT Line 2 Extension to Masinag, I have been using Ortigas Avenue as an alternate route to go home. Granted, the stretch from the Park Place gate near Cainta Junction and Brookside is currently undergoing roadworks elevating that entire section (which is prone to flooding), and this is the main cause of much congestion as fewer lanes are usable to traffic. 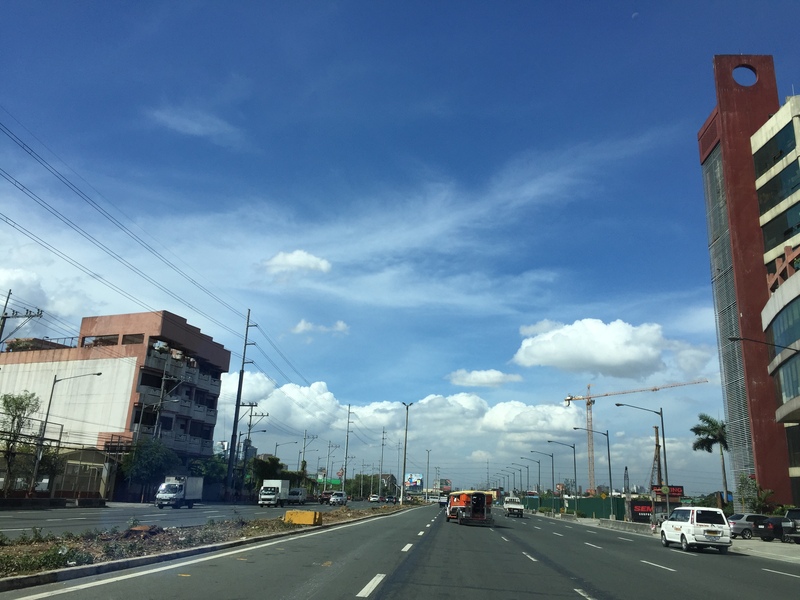 However, what is perceived to be relief from traffic once the project is completed will eventually and surely revert to a very congested Ortigas Avenue. 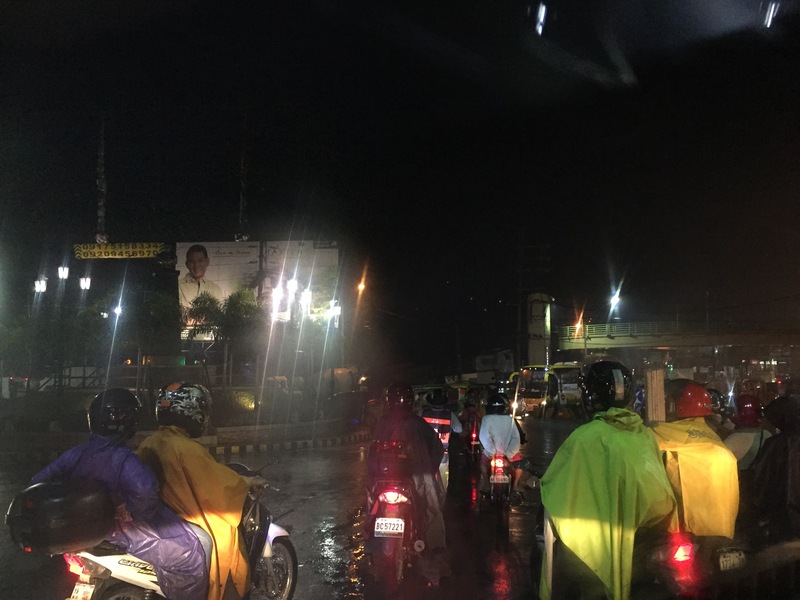 Traffic congestion along Ortigas Extension is primarily due to a dependence on road transport, particularly private vehicles, by people living along Ortigas Ave. and the roads feeding into it. The Manila East Road, for example, passes through the most populous towns of Rizal outside of Antipolo City. The dependence on road transport (especially private vehicles) is due to limited options for public transport. There are buses, jeepneys and UV Express but these, too, contribute to congestion due to their increased numbers and limited capacities given the high demand for public transport. 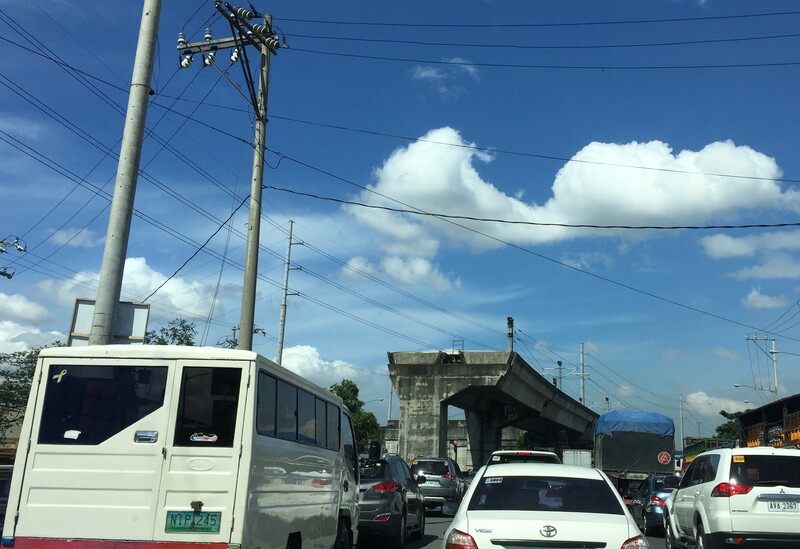 Among the infrastructure proposed along this corridor is an overpass along Ortigas Ave. at Cainta Junction. A mass transit system has also been required along this corridor for a very long time but for some reason, such infrastructure has not been provided. I found it quite odd that the stations are not referenced according to the more common place names for the locations. For example, ‘Bonifacio Avenue’ should be ‘Cainta Junction’ and ‘Leonard Wood’ should be ‘Kaytikling Junction’. Nevertheless, this is the least of our concerns pertaining to transport and traffic along this corridor. Perhaps the conditions are ripe now to finally implement transport infrastructure projects along this corridor. 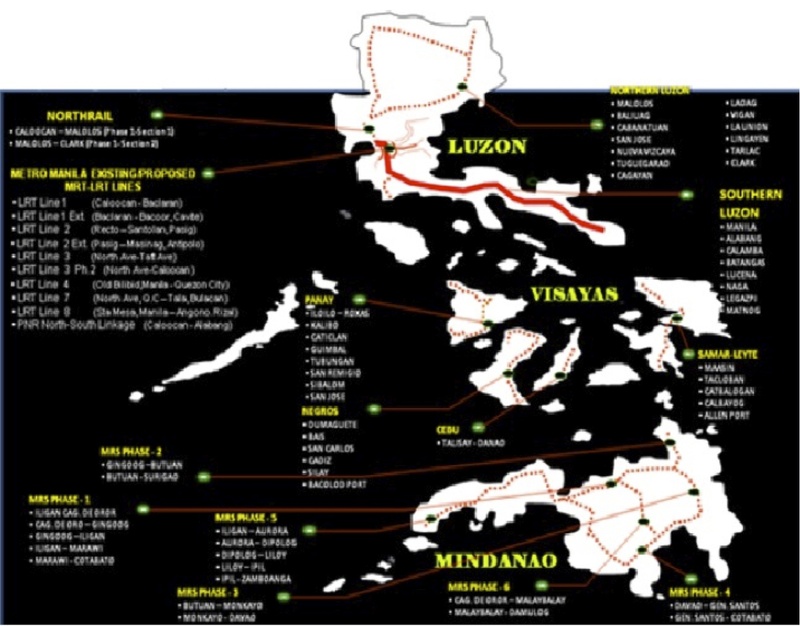 The proposal and approval of a rail transit line by NEDA means the corridor has the national government’s attention. The local government leaders along this corridor are also more progressive and aggressive than their predecessors. These include a very dynamic mayor in Cainta and the former governor-turned mayor in Antipolo. A collaboration towards better transport among these two LGUs alone would be influential and instrumental to improving travel along Ortigas Avenue. Updates on the LRT 2 Extension – no more trees! It’s been a while since I last passed by along Marcos Highway. This morning, I was a bit surprised by what I saw (or perhaps, more appropriately, what I didn’t see). The median along the section between Imelda Avenue all the way to Santolan has been cleared of trees. This was already expected as the contractor was already clearing the median for the past weeks. 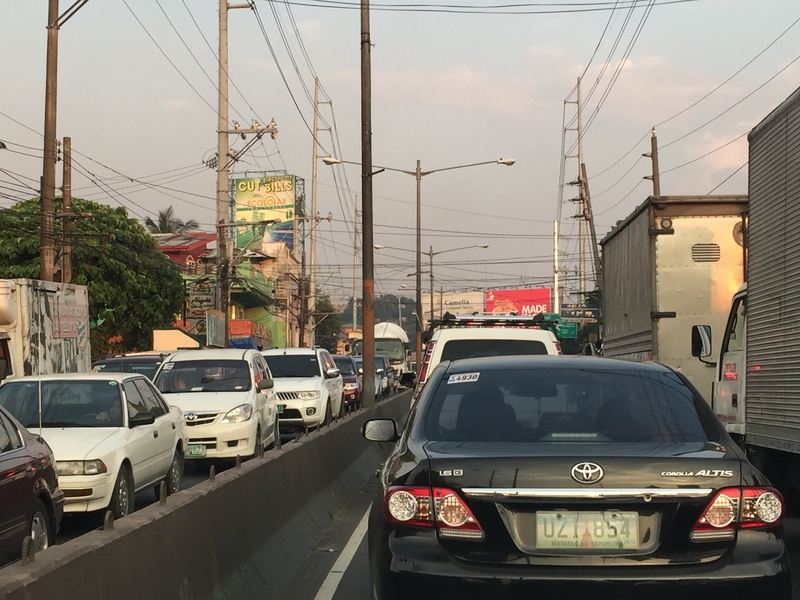 The work entailed fencing off the inner lanes of Marcos Highway and has caused congestion with the highway’s capacity significantly reduced and many motorists slowing down to observe what was going on (usyoso). Following are a few photos of Marcos Highway taken this morning. DMCI removed the barriers securing the inner 2 lanes to reveal a median clear of trees. The median will be where the columns for the elevated LRT Line 2 extension to Masinag will be constructed. I wonder what will become of the pedestrian overpasses along Marcos Highway. These structures would have to be redesigned with respect to the elevated structure of the LRT Line 2. Here’s the conspicuously clear median along Marcos Highway approaching Ligaya. The Ayala development can be seen on the right side along the Quezon City bound side of the highway. Waiting – Line 2 currently terminates just after Santolan Station where trains make the switch for the return journey.